Kidding aside, Not Photoshopped! 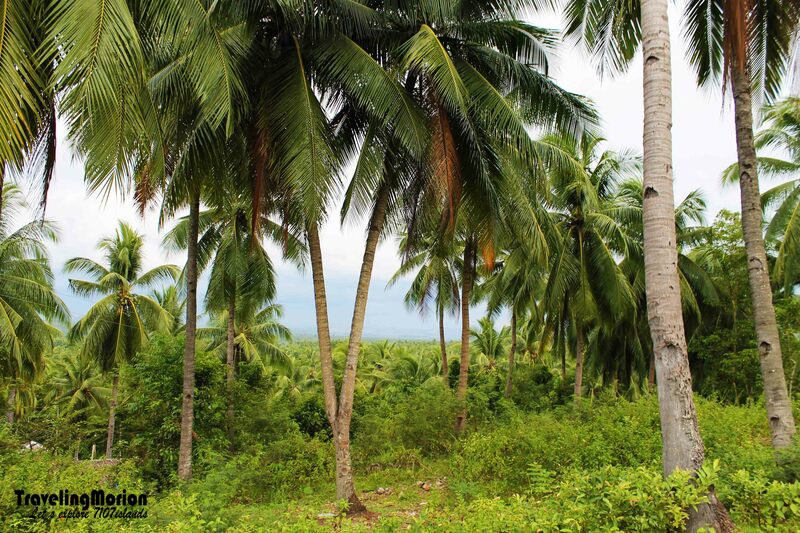 Yeah, what you see is a "real" coconut tree with two trunks/branches and it's in Alubijid, Misamis Oriental. I should say that “coconut” is my word of the day on the 12th day of September- another one fine Saturday with extra works plus travel. Correction, I enjoy doing this instead of just staying in my room at staff house-watching TV shows and motivating myself to write and cope blog’s backlog. That’s one fine Saturday morning when I tasted the sweetest “tuba” of Manticao - and almost got drunk. I finished two medium size glasses of the LuzViMinda's famous local wine from coconut flowers’ sap. “Bagong kuha at wala pa kasing tungog, kaya matamis”, according to one of the locals. 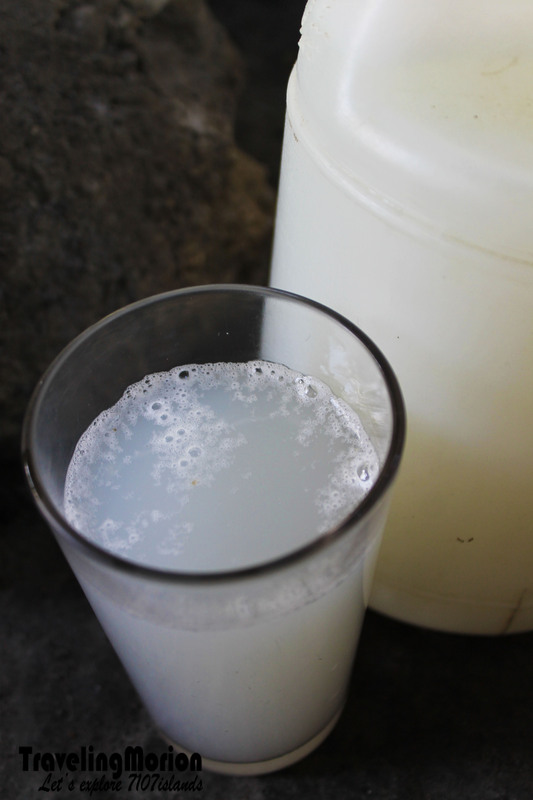 If I’m not mistaken, tungog is a powdered bark from a type of mangrove tree - added to Tuba for extra flavor and a sip of bitterness. After the meeting and “tuba” tasting we headed back to Cagayan de Oro City- time to rest and update my travel blog and FB Page. While on the road, one of our staff pointed to somewhere and asked, “Nakakita na ba kayo ng niyog na dalawa ang sanga?” That's interesting! We suddenly parked the car and got amazed after looking at the direction his pointing. Yeah, that coconut tree having two branches is real and I should say it's rare! 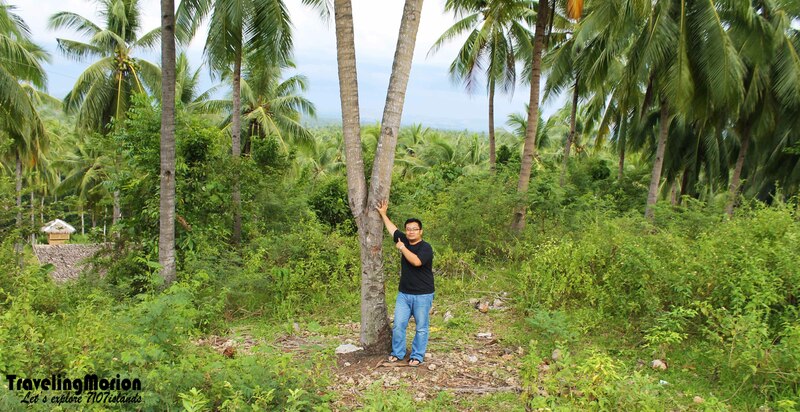 That one in a million coconut tree is in Municipality of Alubijid, Misamis Oriental. I forgot to get the name of Barangay and the exact location but it’s easy to find. It is located in the first barangay of Alubijid from Laguindingan and more or less 1 kilometer from the airport crossing. It can easily be seen along the highway- right side if you’re coming from Laguindingan and left side if from Cagayan de Oro. Am aboout to say na bka lasing ka lng sa tuba dahil dalawa ang tingin mo hahaha but its true! Ihanda na ang tuba! (Prepare the tuba!) Hehehehehehe! Reminds me of the days when my Grandpa climbs trees to get fresh tuba.